Missionaries are caring for the planet to teach people about the God who made it. Will you pray for them? Yes,because creation declares the glory of God. 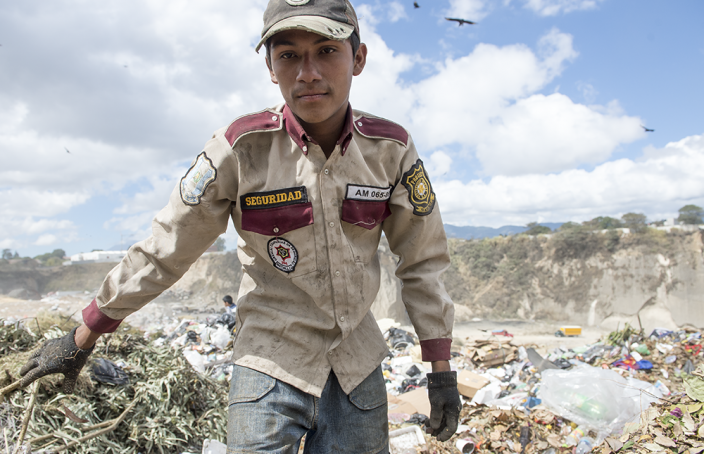 Whether it’s ruined soil, contaminated water or disease caused by piled up garbage, there’s no doubt that environmental destruction hurts people deeply. In the midst of that hurt, many people doubt God’s power, His love or that He even exists. That’s why missionaries around the world are shining a light on God’s handiwork through creation care ministries. 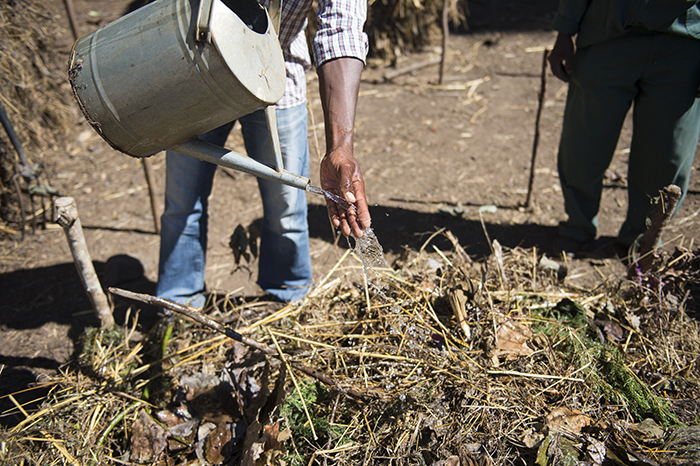 By teaching sustainable farming methods, cleaning beaches and more, missionaries get to show how faithfully God has provided for our physical needs — and that opens doors to share about the eternal life He offers all of us. 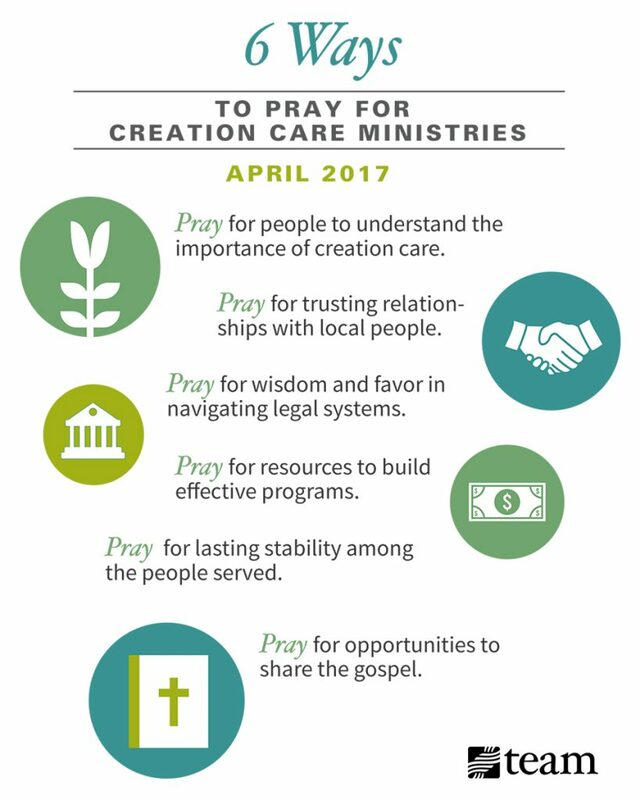 This April, will you pray with us for creation care ministries? Pray for people to understand the importance of creation care. In Zimbabwe, many farmers were taught to plow deeply into their fields, not knowing it would cause soil erosion and hurt their ability to grow healthy crops in the future. That’s why TEAM missionaries partner with local workers to show the long-term impact such practices have — and teach sustainable methods. When farmers understand how their methods hurt their land, they’re more than ready to try solutions like no-till farming and aquaponics. Ask God to give missionaries around the world insight into how local, natural resources can be nourished. Ask that they will be able to communicate this clearly. And pray for the people they serve to see clear benefits in using these new methods. Pray for trusting relationships with local people. 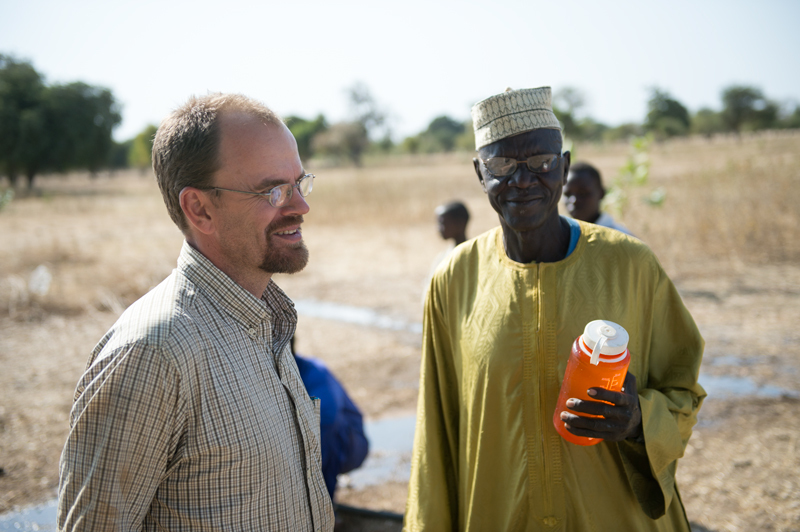 Chadian villages are eager for water wells drilled by TEAM missionary Scott Downing. But the gift of clean water isn’t what opens them up to the Gospel. It’s seeing the servant’s heart Scott’s team has for the people. Pray for missionaries to demonstrate trustworthiness and love to those they serve. Pray that they won’t be seen as trying to take advantage of others but as humble servants of God. Pray for wisdom and favor in navigating legal systems. Whether it’s a village counsel or miles of bureaucracy, governments have the power to create strong partnerships or stop programs in their tracks. Please pray for wisdom and favor as missionaries build relationships with government officials. Ask for discernment as they take legal steps to grow their ministries. 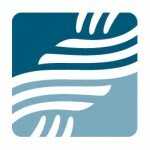 Pray for resources to build effective programs. Steve and Anthea Love helped launch a simple agricultural training program in Zimbabwe, but the possibilities for growth are endless. One day, the Loves hope to see their students living on campus and balancing out their farm skills with business skills, computer knowledge and more. But first, they need the resources to make that possible. Whether missionaries need teachers, land, money or something else, ask God to provide resources to build effective programs. Also, pray that they will know how to make the most of what they have now. Pray for lasting stability among the people served. A program will only provide long-term relief if people can replicate it after the missionary leaves. 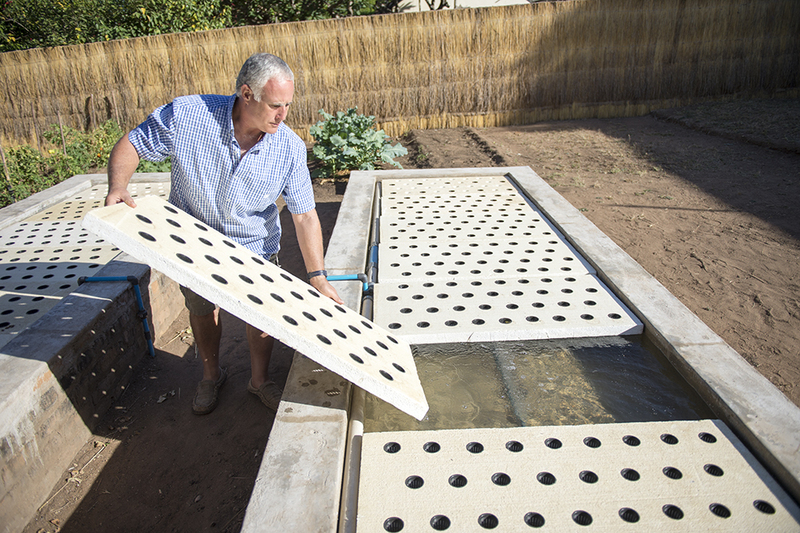 That’s why Dave and Cheryl Jereb make their aquaponics systems with as many local materials as possible. Recently, they stopped using plastic nets from the U.S. and taught Zimbabweans how to make them out of wire. Pray for missionaries to create programs that are easy to replicate without their help or foreign resources. Pray for long-term economic success in the communities they help. 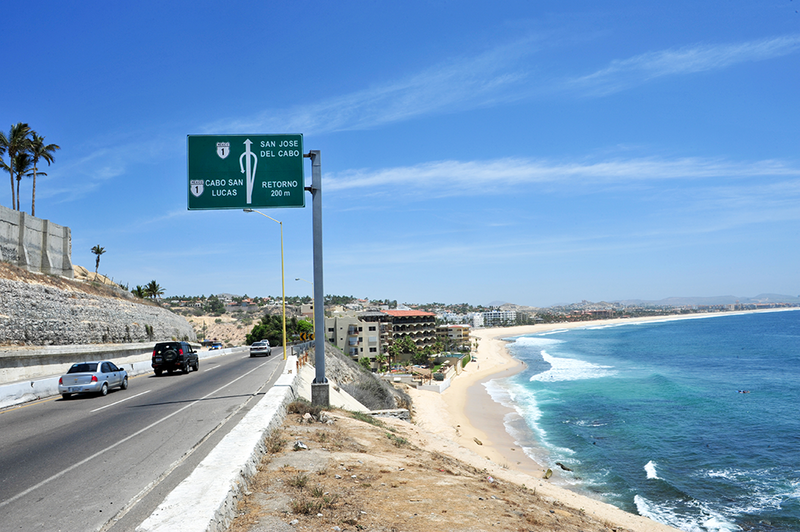 People in La Paz, Mexico, are often surprised to see Christians involved in beach cleanups — or showing any concern for the environment. This surprise gives TEAM missionary Steve Dresselhaus the perfect opportunity to talk about the Creator who told us to care for the earth in the first place (Gen. 2:15). As missionaries care for creation, ask God to open doors to share the Gospel. Pray that they can share how sin has brought about great destruction but God Almighty has brought us great hope. To get a printable reminder of these requests, click the image below. Sign up below to receive the new prayer focus in your inbox each month. You can unsubscribe at any time. Thank you for praying with us! Amen!may almighty God do great and more what we ask for.